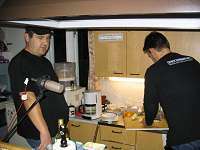 4.4.2009. 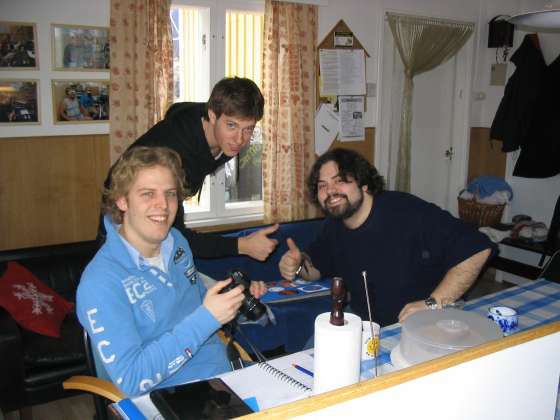 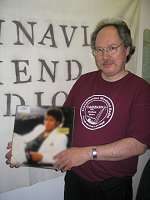 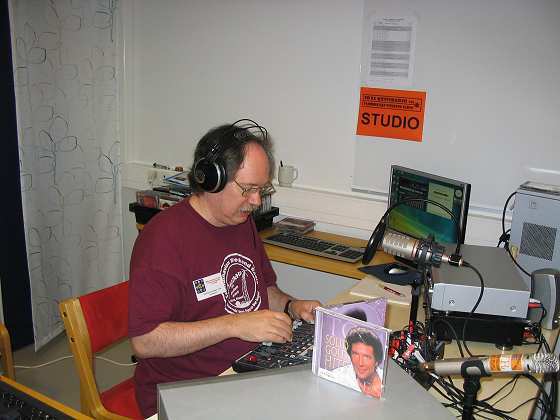 Student quests at the station fom Holland and Greece. 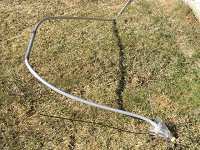 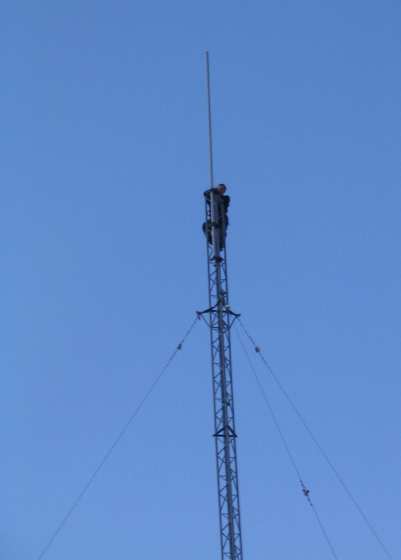 10 m was missing top of the MW mast before May broadcast. 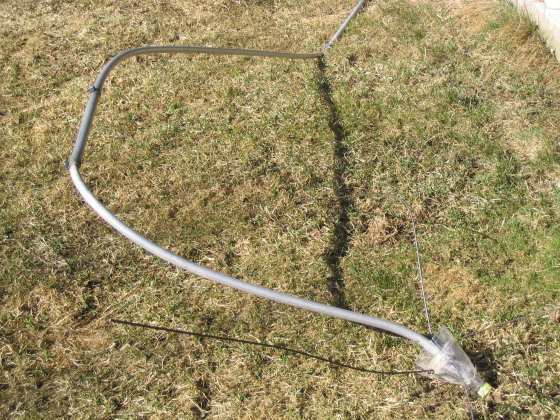 Some temporally wires were installed. 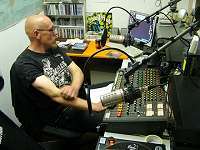 Midnight Sun Radio was on location with fiest. 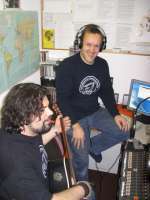 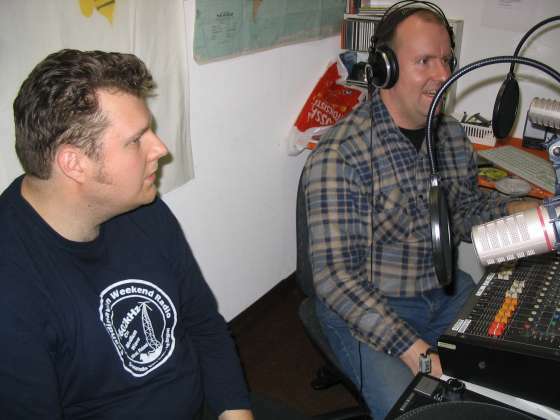 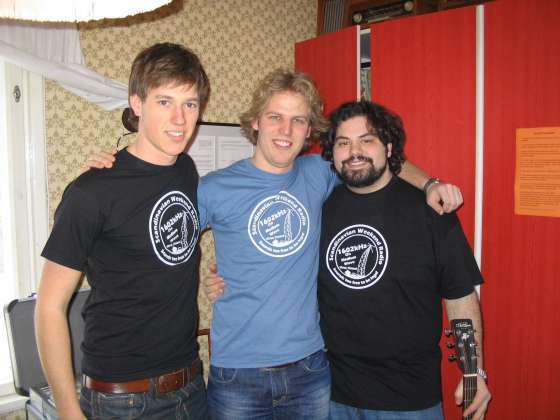 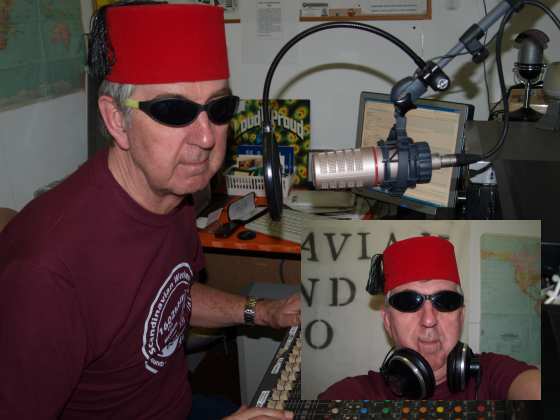 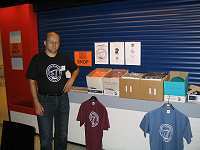 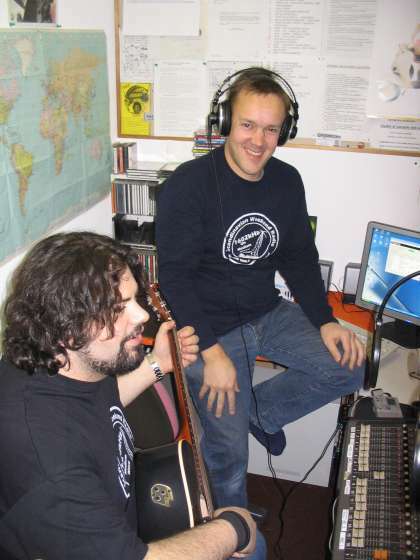 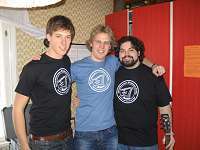 Some of the Midnight Sun Radio broadcasters. 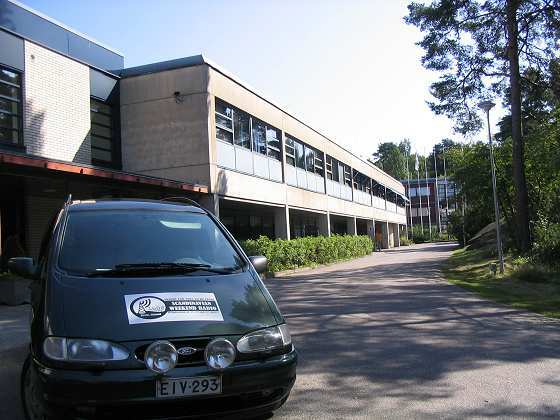 Turku 8. 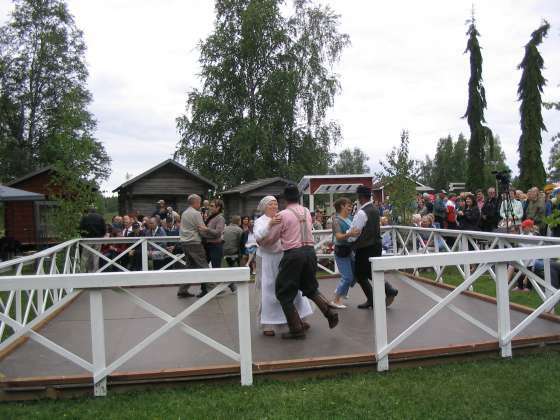 May 2009 at congress center Linnasmäki. 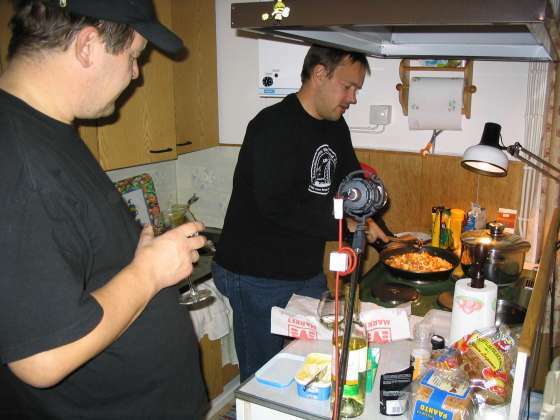 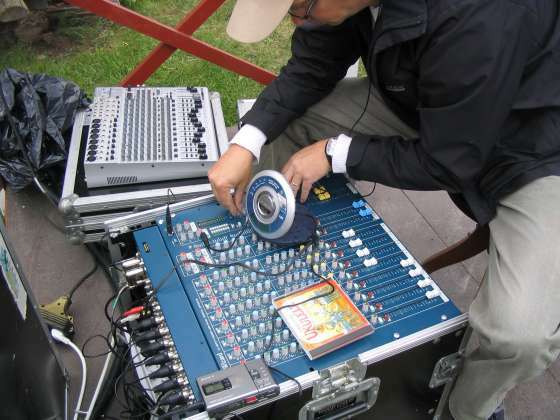 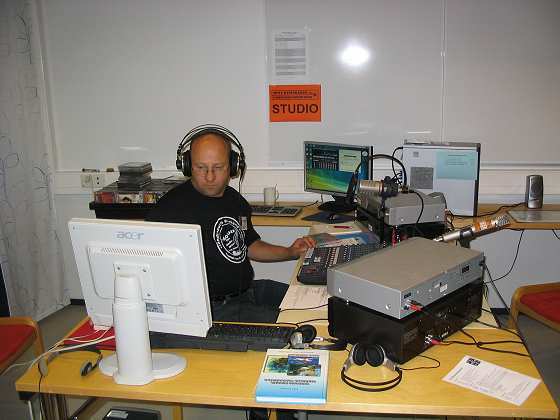 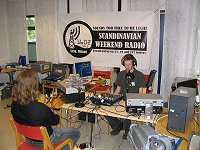 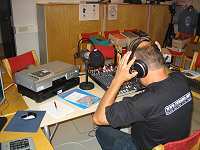 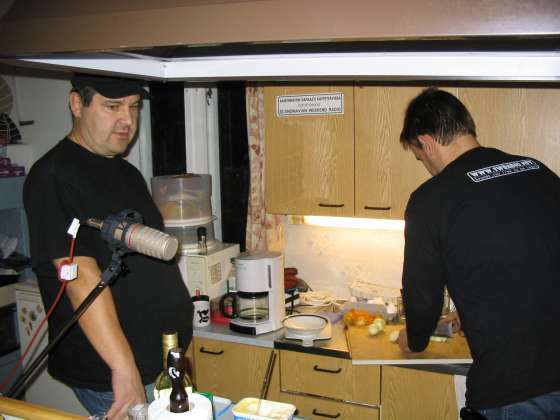 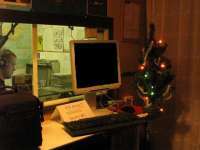 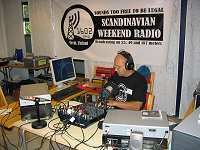 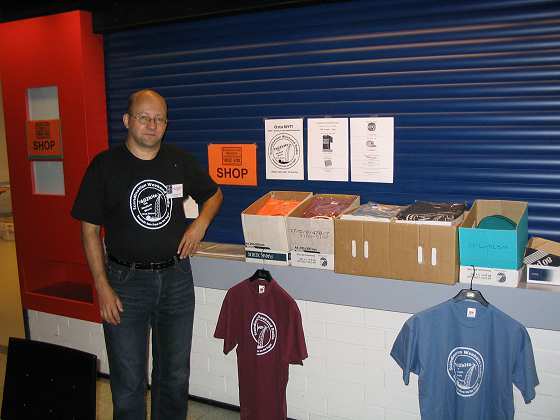 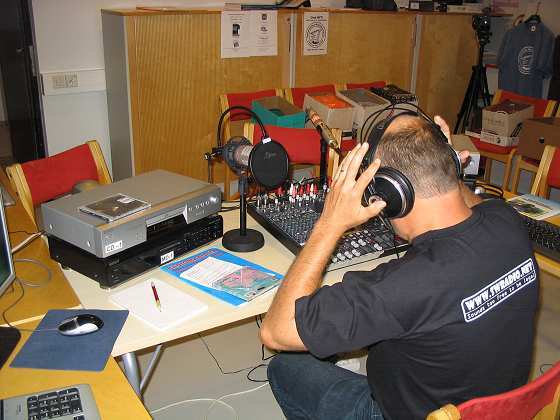 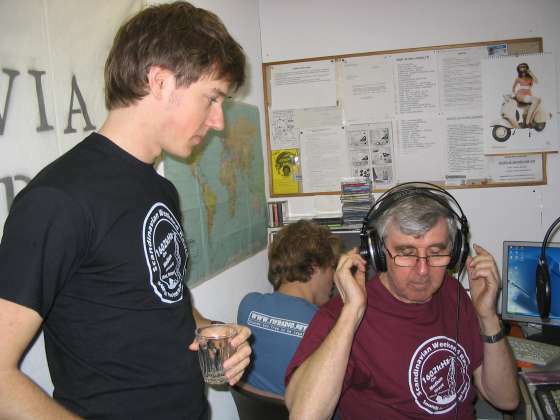 FDXA-Summer meeting Radio was broadcasted live by SWRs frequencies on SW and MW. 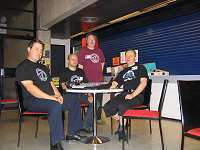 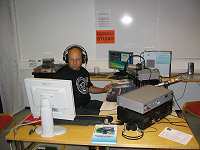 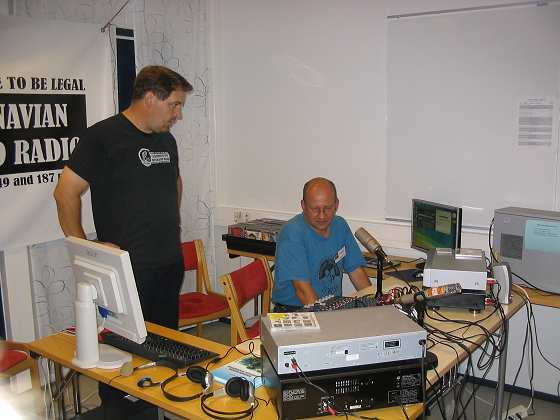 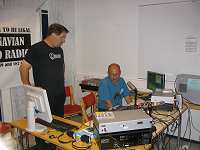 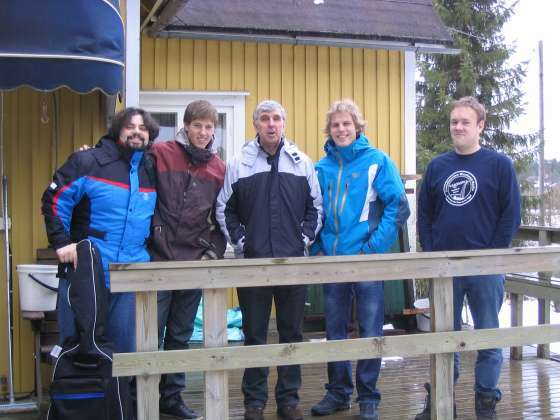 FDXA-Summer meeting Radio, Turku Team. 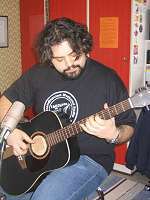 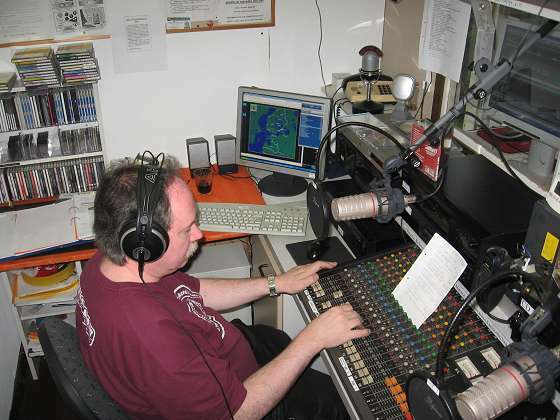 on the air on October 3rd broadcast.